As physical as climbing is, it is even more mental. Ultimately, people climb with their minds—hands and feet are merely extensions of their thoughts and will. Becoming a master climber requires that you first master your mind. 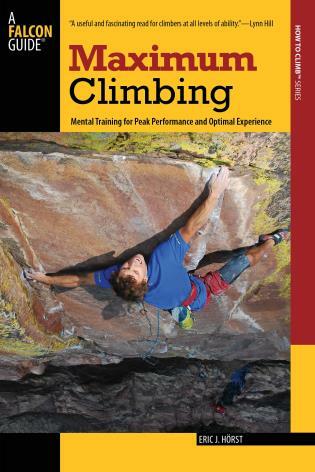 In Maximum Climbing, America’s best-selling author on climbing performance presents a climber’s guide to the software of the brain—one that will prove invaluable whether one's preference is bouldering, sport climbing, traditional climbing, alpine climbing, or mountaineering. Eric Hörst brings unprecedented clarity to the many cognitive and neurophysical aspects of climbing and dovetails this information into a complete program, setting forth three stages of mental training that correspond to beginner, intermediate, and elite levels of experience and commitment—the ideal template to build upon to personalize one's goals through years of climbing to come. An accomplished climber of more than thirty years, Eric J. Hörst (pronounced hurst) has climbed extensively across the United States and has established hundreds of first ascents on his home crags in the eastern US. A student and teacher of climbing performance, Eric has personally helped train hundreds of climbers, and his training books and concepts have spread to climbers in more than fifty countries. He is widely recognized for his innovative practice methods and training techniques, and since 1994 he has served as a training products design consultant and online Training Center editor for Nicros, Inc., a leading manufacturer of climbing walls and handholds. 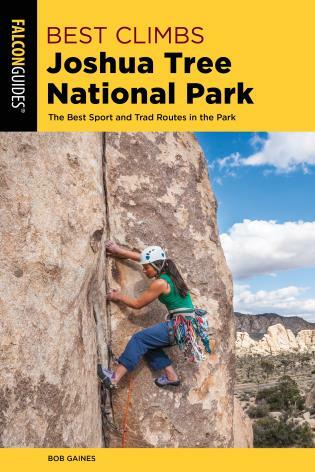 Eric is author of Training for Climbing, Conditioning for Climbers, How to Climb 5.12, and Learning to Climb Indoors, all of which have foreign translations. 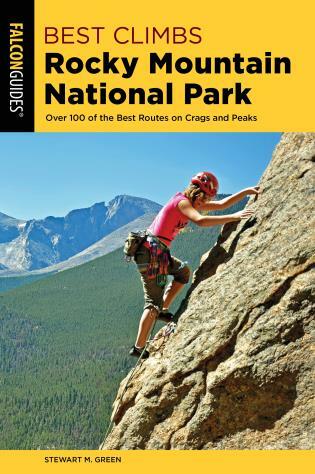 His articles and photos have been published in many outdoor and fitness magazines including Climbing, Rock and Ice, Dead Point, Urban Climber, Outside, National Geographic Adventure, Men's Health, Muscle and Fitness, Experience Life, and Men's Journal, and he has appeared on numerous TV broadcasts and produces Training Tip for PodClimber.com. 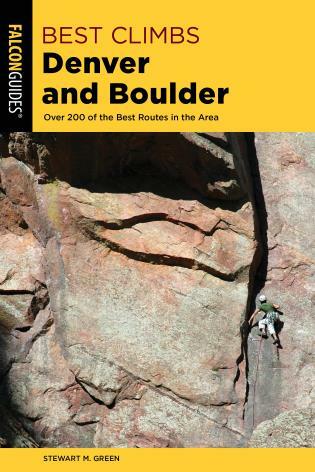 Visit Eric's Web site, TrainingForClimbing.com, for training articles and information on all his books, or to schedule a training seminar, an editorial interview, or speaking engagement. Eric currently lives in Lancaster, Pennsylvania, with his wife, Lisa Ann, and his sons, Cameron and Jonathan.